Snow Removal Companies on Towing.com. Find Snow Removal Services easier than ever before. Snow Removal Companies and Services that are featured in your area can be found instantly on Towing.com! Select The Service You need. Share your devices location or enter a location. View the closest featured companies that provide that service. With a call button right now. Get help from featured independent Snow Removal Service professionals. Our service is free to use. Just pay for the service you need, when you need it. With independent service providers nationwide. We place you in direct contact with service provider. We are NOT a middle man. We charge no fees. Simply tell us what service you need and where you are and we'll show you companies. We do not ask for your contact information. Towing.com is a free searchable directory to help you find Tow Truck and Roadside services nearby. 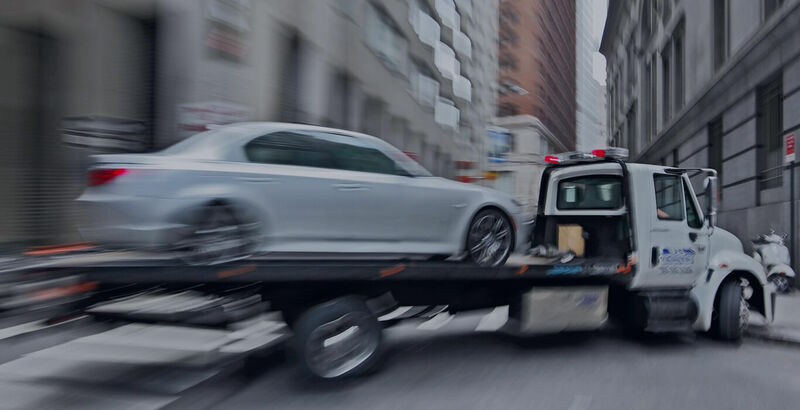 Connecting you instantly with Towing services from Light Duty Towing to Heavy Duty Towing.